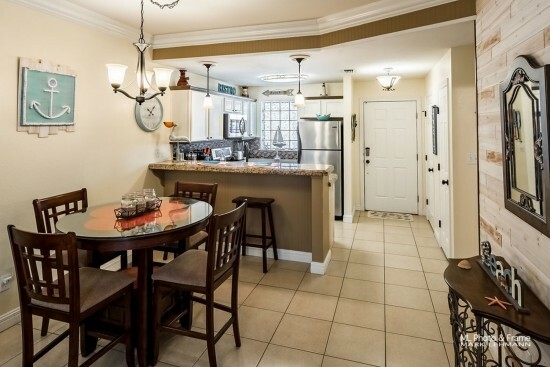 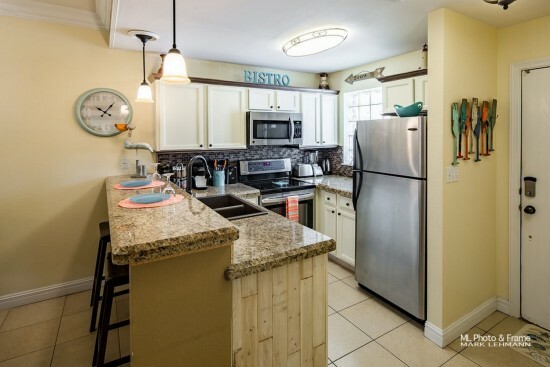 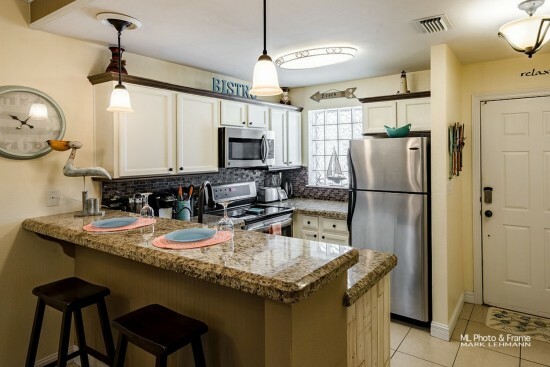 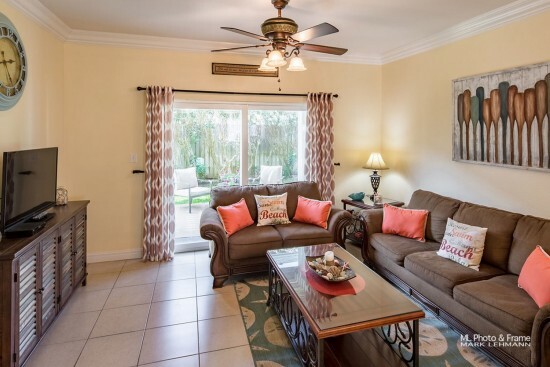 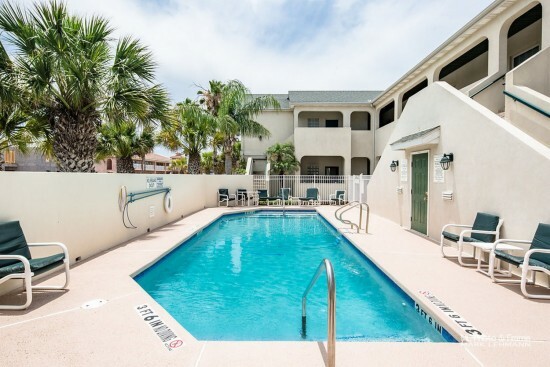 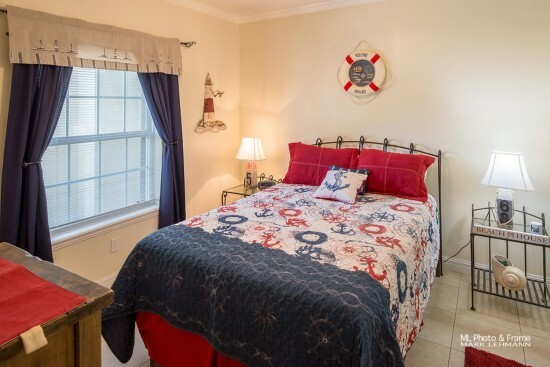 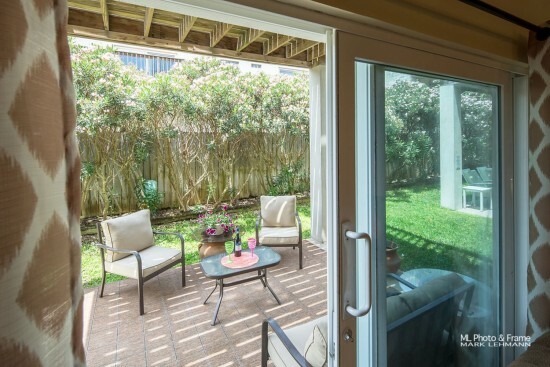 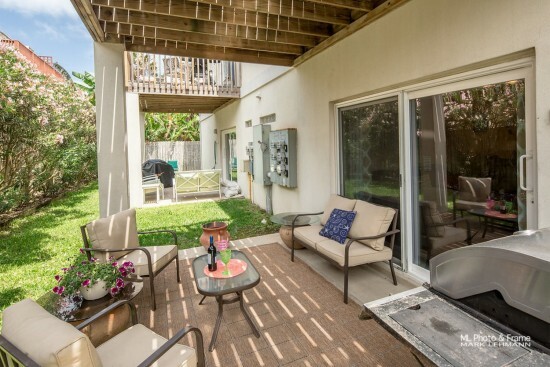 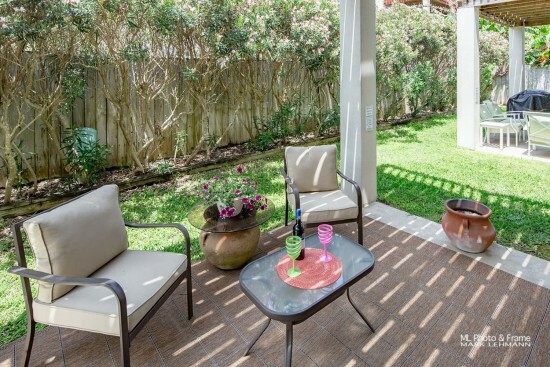 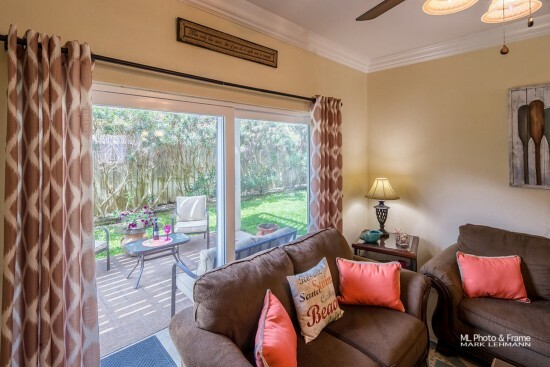 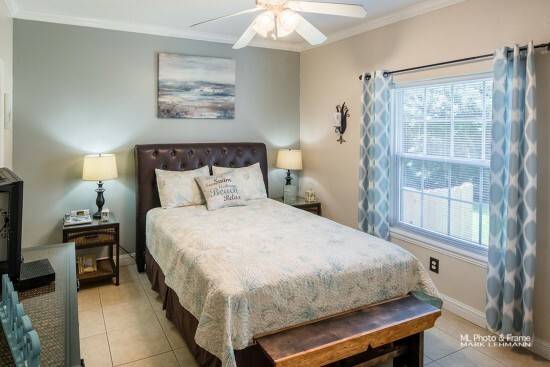 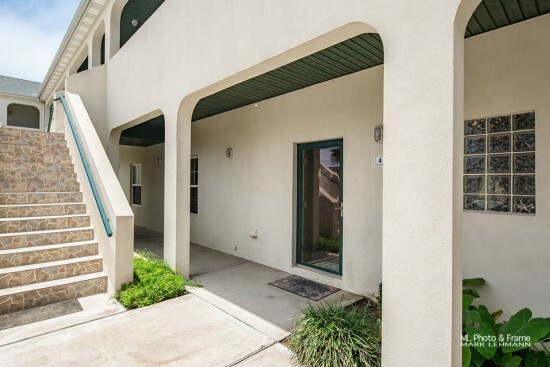 The cozy “Rain Dancer” Condo offers a Spacious 2 bedrooms, two full size bath, Large Swimming Pool, Full Size-Fully Equipped Kitchen, 3 TVs, WiFi, and so much more! 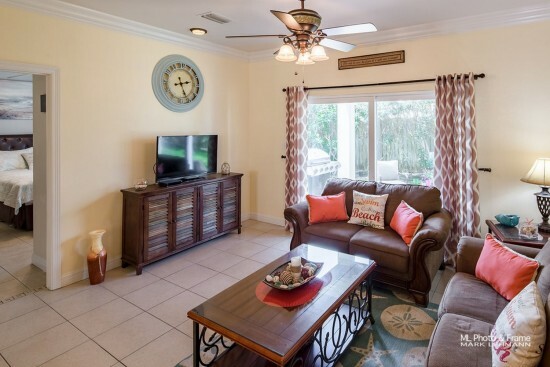 “Rain Dancer” was completely updated with tile flooring, and tropical furnishing. 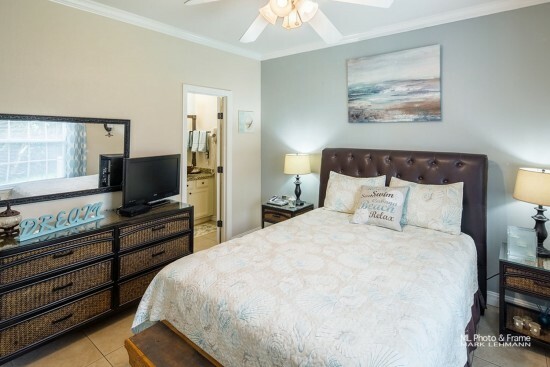 The sandy, earth tone colors are kissed with a classy beachy decor creating a romantic silhouette of vineyards and endless ocean waters. 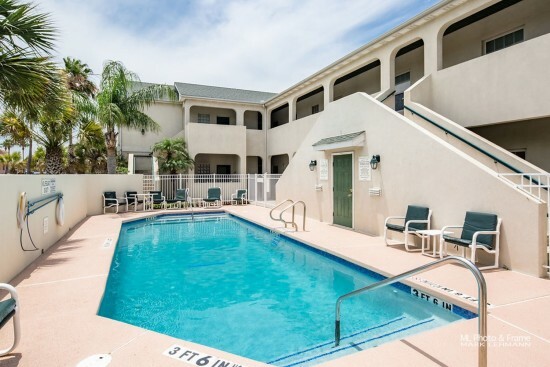 Surrender yourself to a Memory Vacation at the Rain Dancer!